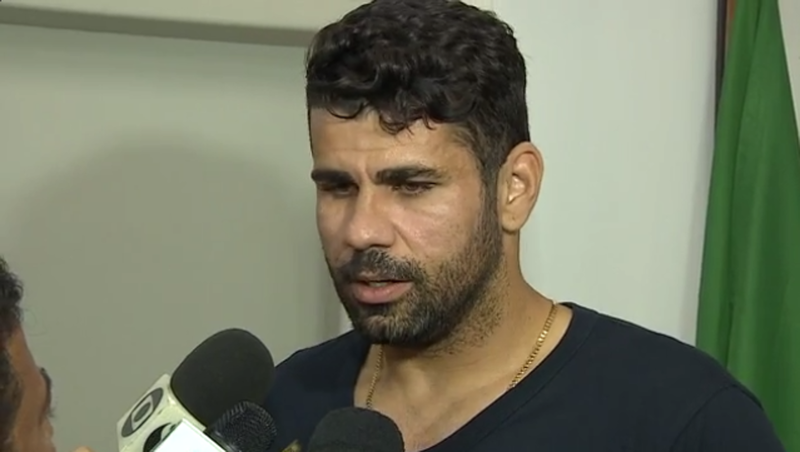 Diego Costa - Is there finally light at the end of the tunnel and a move agreed before deadline day? The most talked about transfer of the summer, Diego Costa to Atletico Madrid finally looks like happening in January but in a surprising twist, he could sign on loan for Las Palmas in La Liga ahead of the transfer deadline day tomorrow. If we all wake up on Friday morning and Diego Costa remains a Chelsea player it would be a massive blow to Antonio Conte. Having agreed with Costa and his representatives to allow him to leave at the end of last season, Costa pleaded innocence and had blamed a supposed text message from Conte telling him that he was no longer parts of his plans to the nightmare situation that has been played out as the weeks have gone by. 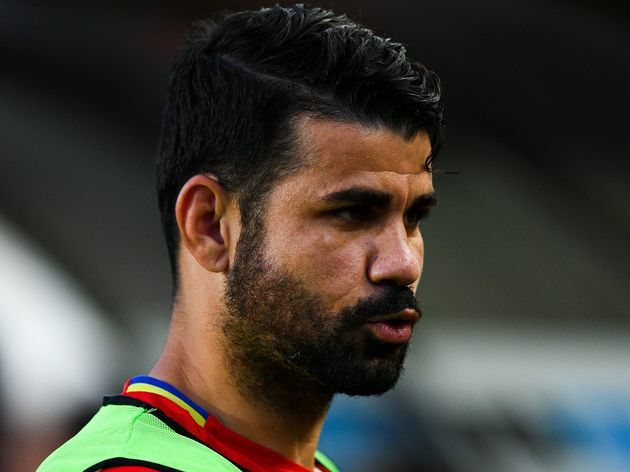 Costa remains almost on strike in Brazil waiting to be sold against Chelsea's wishes (I can see legal action being taken by both parties once this is all resolved and it turning nasty) and the online betting markets have offered massive odds on his most likely destination. 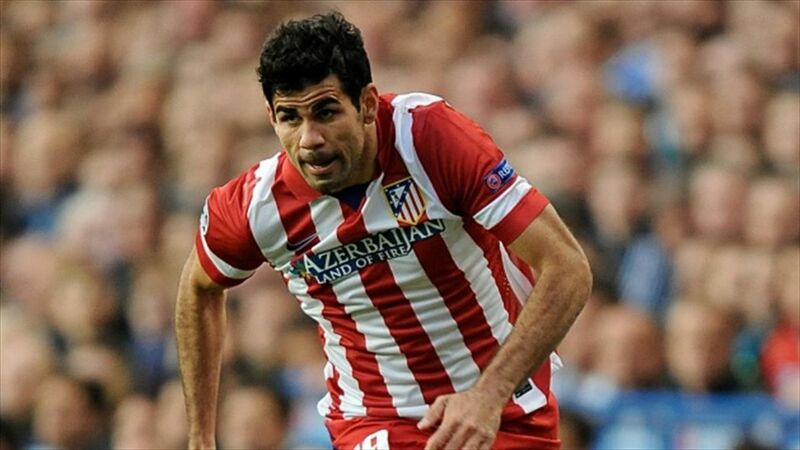 The blow for Costa was the fact that Atletico Madrid were found guilty of a breach of conduct and banned to signing or registering any new players until January 2018. That has now put him into a difficult position in World Cup year because he needs to be playing, has been told that is not going to happen at Chelsea and as a result Atletico have been trying to broker a deal to sign him in January which looks to be completed as reported here. So what happens to Diego Costa until January? There has been plenty of talk that clubs such as Everton and AC Milan were looking to either try and sign him or to loan him for the first part of the season to give him the first team football week in, week out so he is ready to sign for Atletico at the turn of the year. However, in a new twist, it appears that Las Palmas in La Liga are willing to sign Diego Costa on loan for four months until he leaves for Atletico Madrid and that would offer him regular football in a league that he obviously knows and loves. You would have to imagine that somehow, Las Palmas would be being backed by Atletico to pay a proportion of his extensive wages while he is there? After a nightmare summer with all the wrong headlines that we had appeared to get rid of last season, the Diego Costa situation is coming to an end. Let's hope any deal for him is done before 11pm tomorrow.